WebinarNinja is a webinar platform designed with a complete marketing, training and sales system. Webinar Ninja has thought of everything I would need to successfully create a webinar. Preparing content and marketing a webinar is tough enough so working with an intuitive, easy-to-use all-in-one platform is a huge relief. I especially like the easy access to help/support and here again, they've covered everything from a knowledge base to chat. I have had some challenges with Chrome but worked through it with the support team. I don't believe this is a Webinar Ninja issue but with Chrome. I am running private webinar as a training service for my clients - it is important for me to have a reliable platform that is easy to register for and to run. I've tested other platforms and love Webinar Ninja for "making me look good"
The design is nice. They're good at selling the product on their website. Some of the features are good. They oversell the product. There are a lot of bugs and issues with their software (can’t watch webinars on mobile, can’t upload videos, stats are barely there, syncing with MailChimp barely works, etc). Their support staff is good at apologies, but the product is really incomplete and they charged me without giving any warning and then pointed to a no-refund policy mentioned in their terms & conditions. The support team got aggressive when I asked for a refund, and they never helped me there. In the end, I got no value out of their product and they scammed me out of $49. 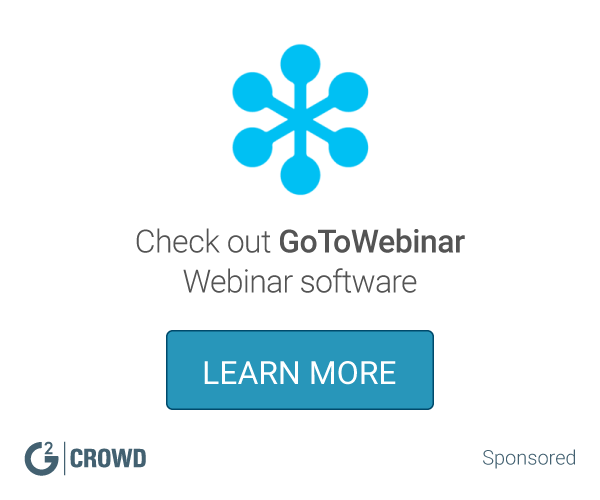 The product is not ready for automated webinars. I was trying to run automated webinars. I like the ability to see statistics, library, integrations, and registrants all in the dashboard. Zapier integration. It would be nice if there was a direct integration into pipedrive and/or autopilot. There are many webinar programs, but webinar ninja is constantly making improvements to their features and user experience. I get emails from the owner with updates on a regular basis. I need to be able to share best practices for my clients, and it is great to hold a webinar, and then share the recording for other clients. "Cost of THOUSANDS in sales"
NOTHING. Seriously. Maybe the price but then again, it turned out to not be worth it since it junked out on us at the start of a webinar when we needed them to be reliable. They failed during our webinar - our biggest webinar we've ever had and cost us THOUSANDS in sales when the video nor audio would work and it took us 25 minutes to find a workaround to get things going - by that time everyone was gone. So happy for the Infusion Soft connection. The platform is easy to use, automatically records and we can set up replays as well. We haven't played with Infusion Soft connection yet and we don't use it to its fullest. So really can't answer this one. Doing webinars is helping us get more interest. And webinars, more than most mediums, really allows our crazy, kooky personality to show as we teach and provide value. * We monitor all WebinarNinja reviews to prevent fraudulent reviews and keep review quality high. We do not post reviews by company employees or direct competitors. Validated reviews require the user to submit a screenshot of the product containing their user ID, in order to verify a user is an actual user of the product. Hi there! 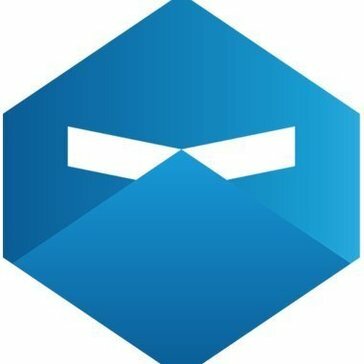 Are you looking to implement a solution like WebinarNinja?